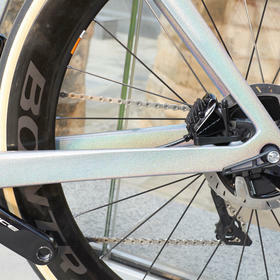 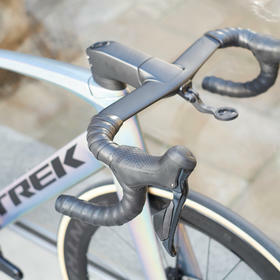 The latest Madone combines aero performance with a healthy dose of comfort. 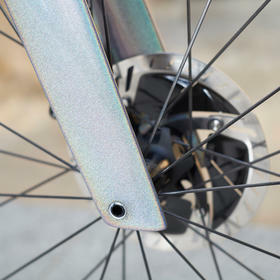 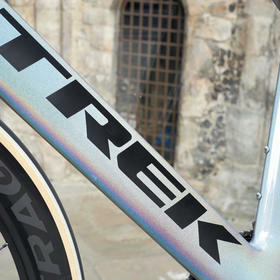 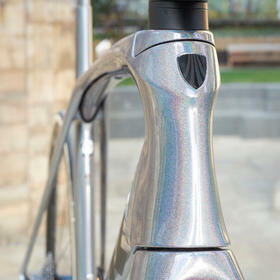 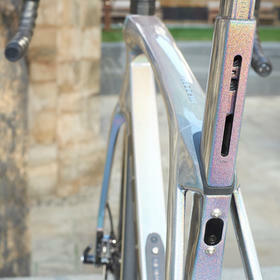 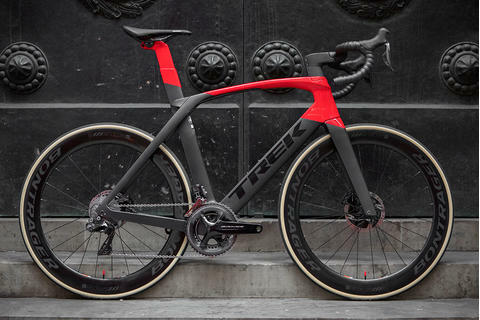 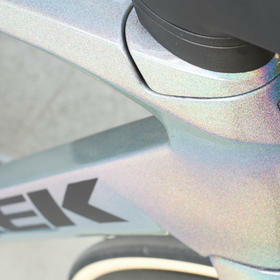 Trek have managed to smooth out any harshness without compromising the Madone's traditional race focus. 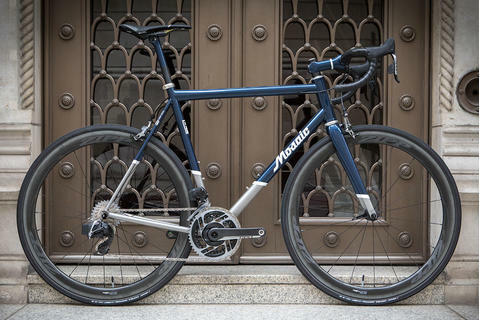 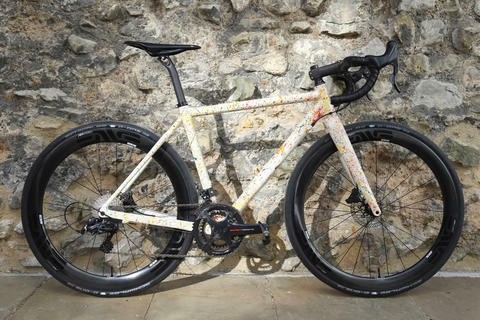 The end result, particularly in this OCLV 700 carbon frameset, is a remarkably supple ride for an aero road bike (helped by the adjustable IsoSpeed damping built into the top tube). 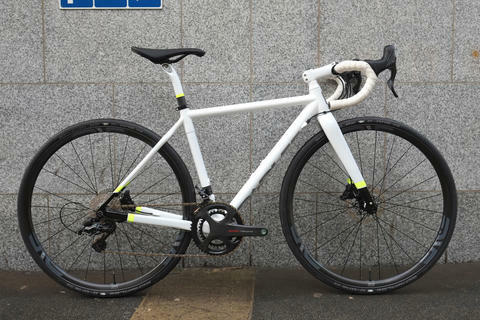 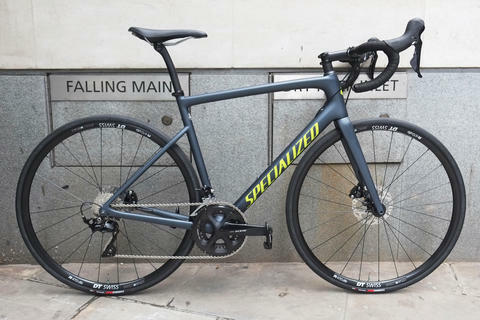 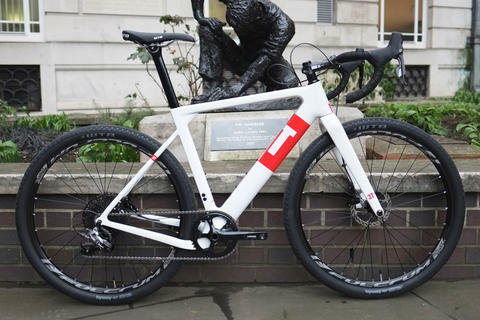 This is of course a Project One build, meaning that every component has been individually selected to the customer's specifications (and expertly bike fitted by us). 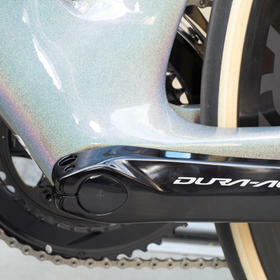 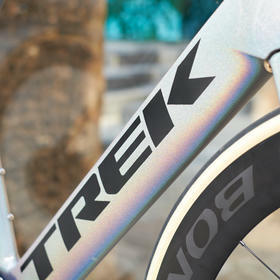 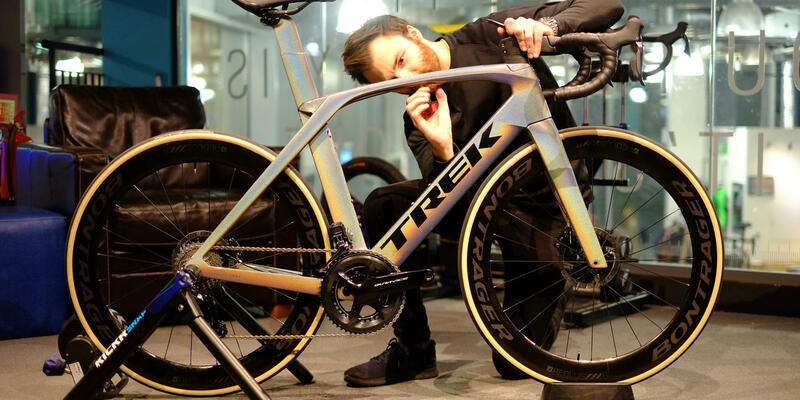 And Project One isn't just about parts - that spectacular, shimmering ICON Prismatic Pearl paint scheme is exclusive to Trek's custom system. 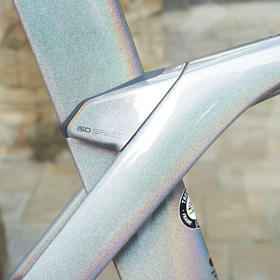 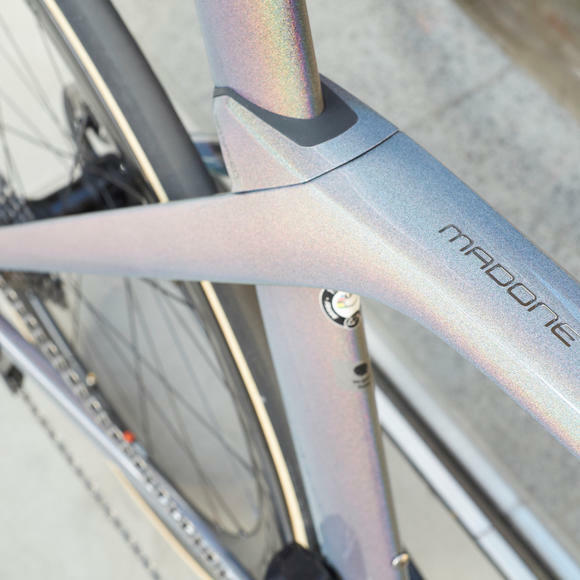 You can read more about the latest Madone here on the Bespoke blog, and we've also taken an in-depth look at Prismatic Pearl and the rest of the ICON paint schemes (all equally stunning) here. 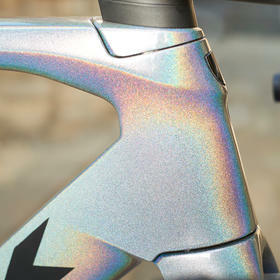 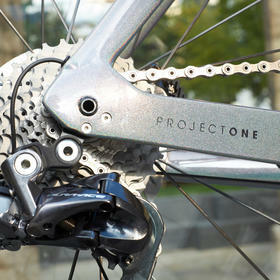 If you're after a Project One bike of your own, get in touch, we have years of experience with these custom builds.